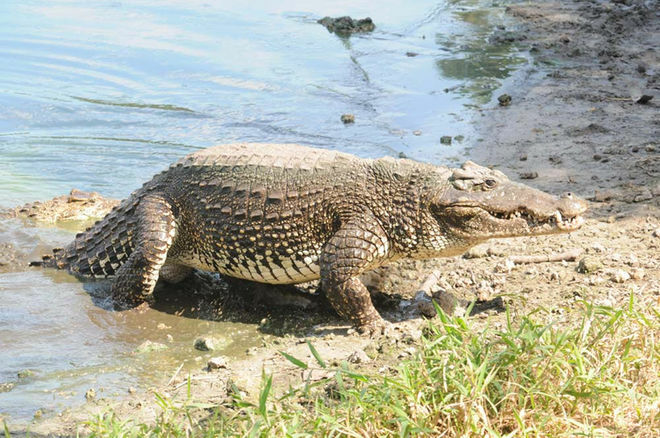 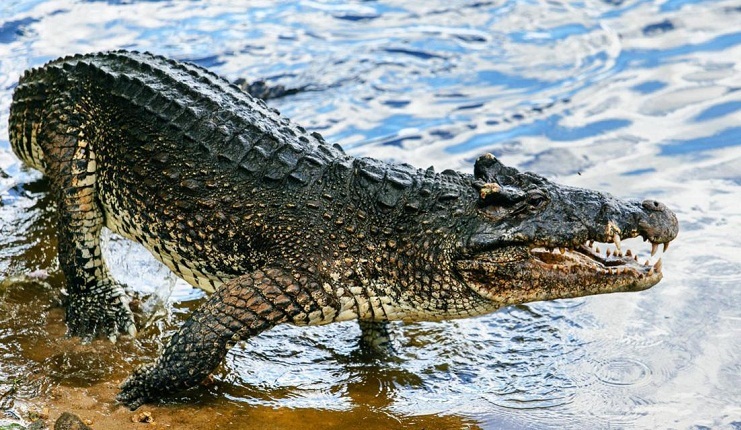 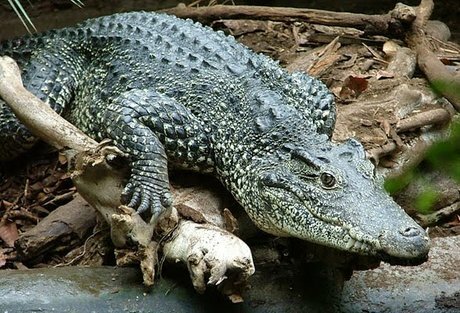 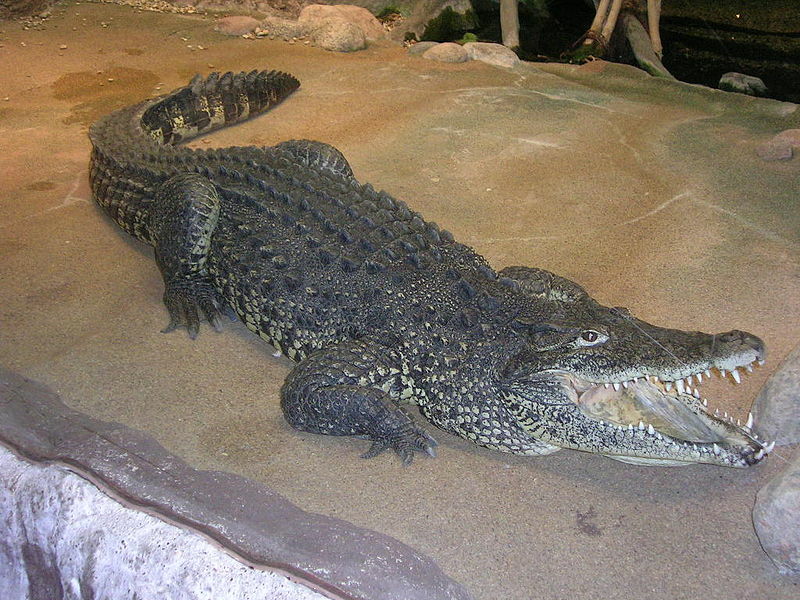 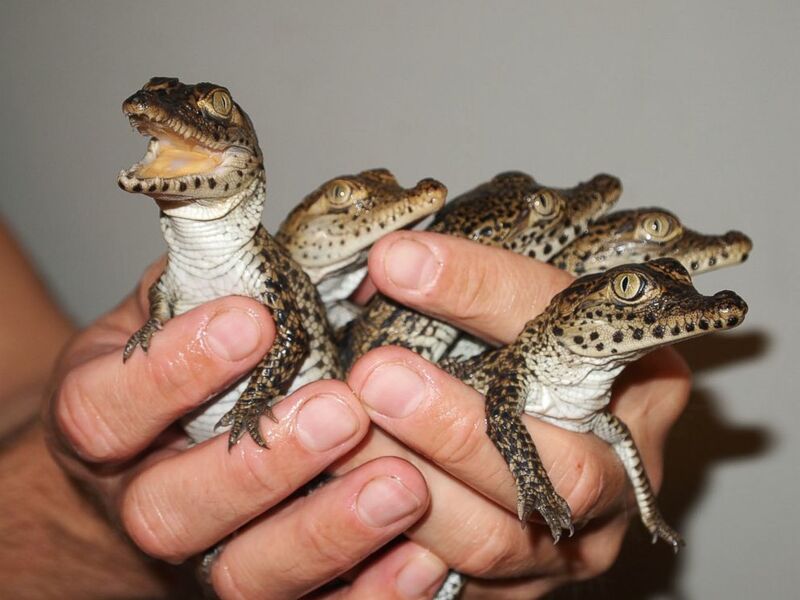 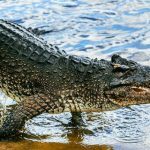 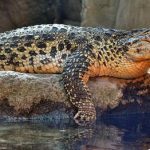 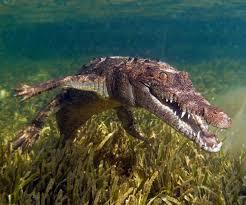 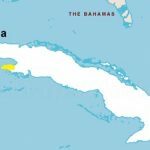 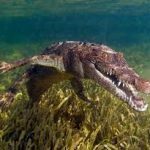 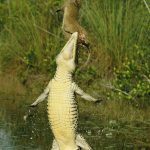 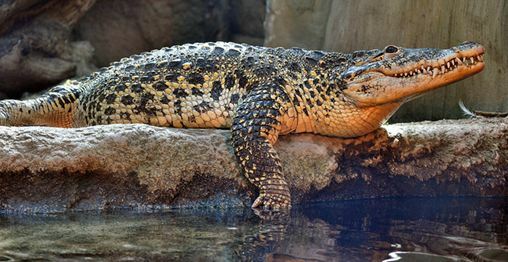 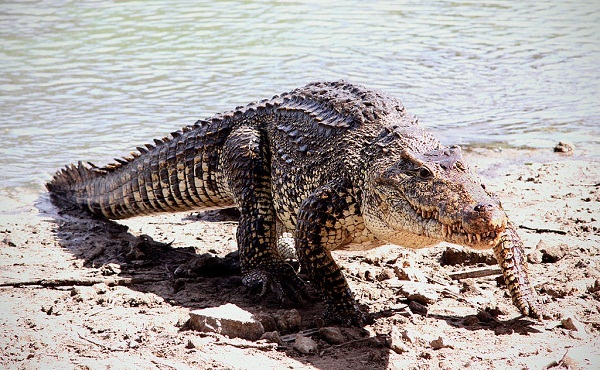 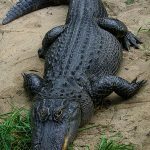 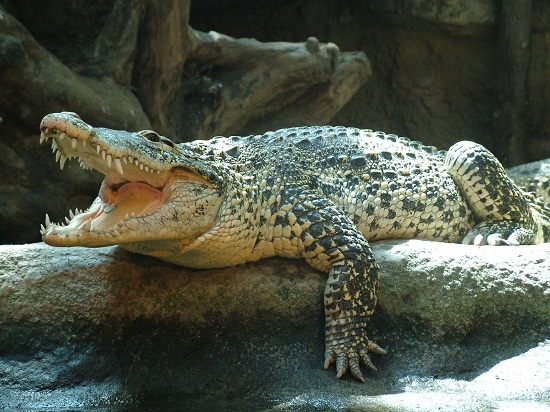 Cuban crocodile is a moderate size species of crocodile endemic to Cuba. 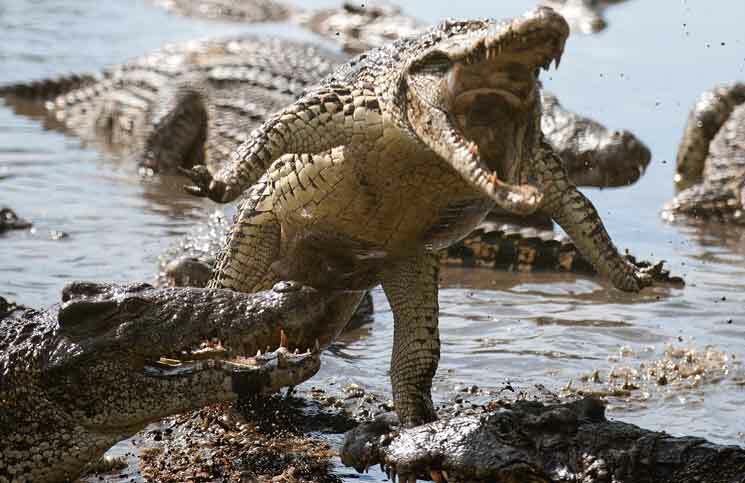 It is known to be extremely aggressive. 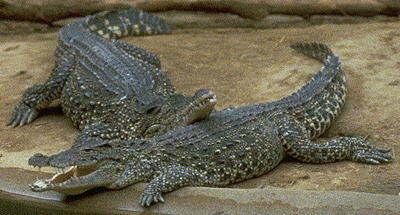 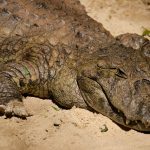 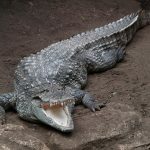 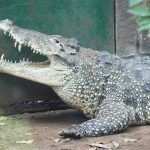 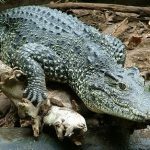 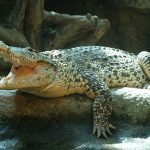 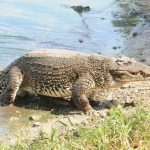 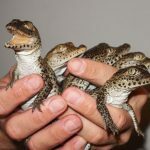 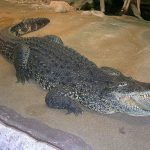 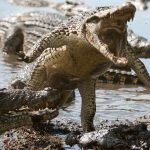 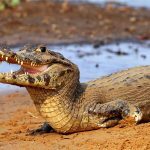 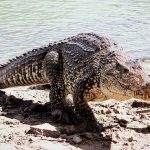 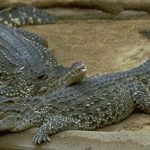 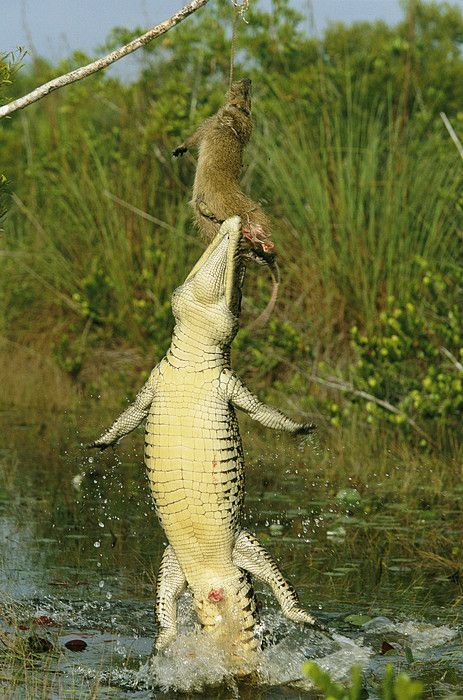 The species is more terrestrial than that of other living species of crocodiles. 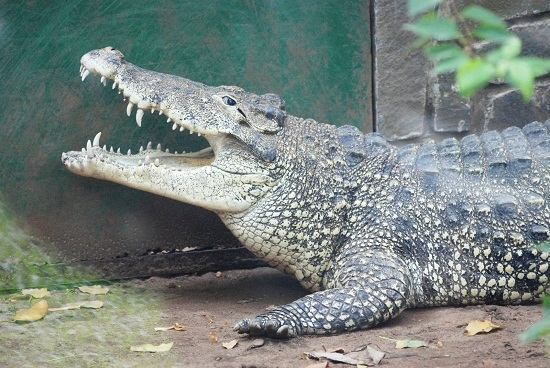 It has long and strong legs.